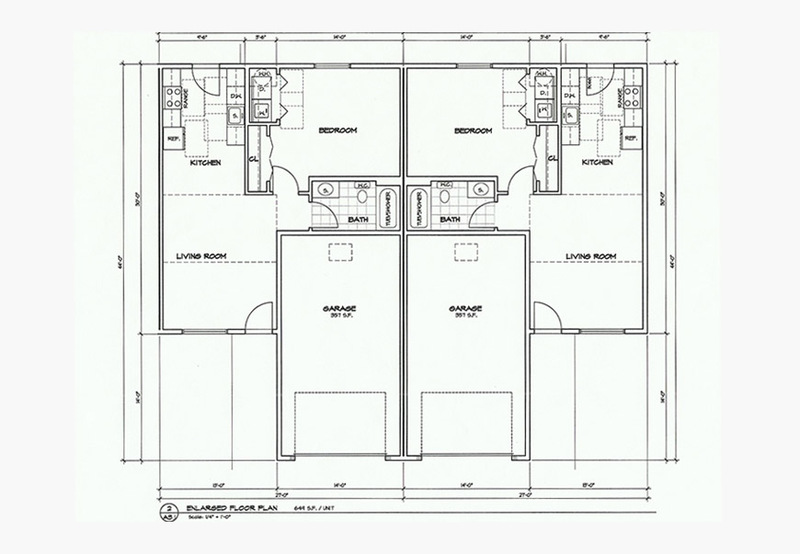 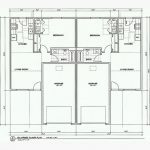 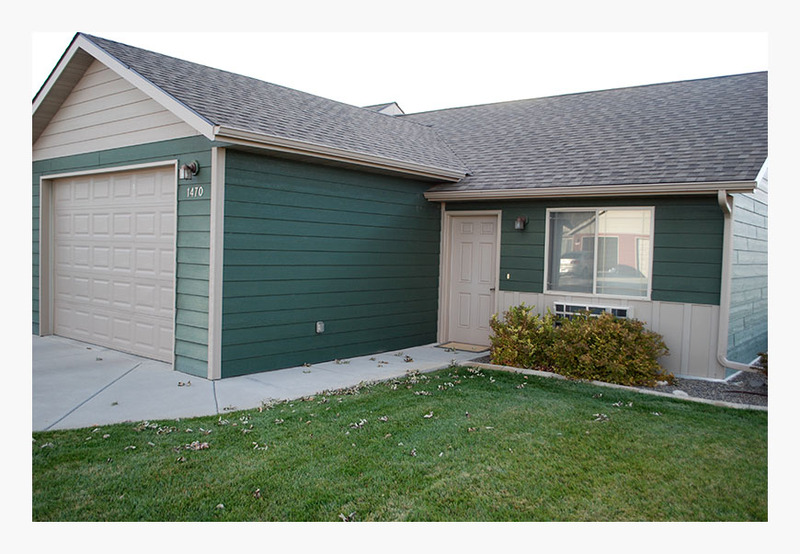 The Frontier Apartment community is conveniently positioned off of Mullowney lane and 1-90. 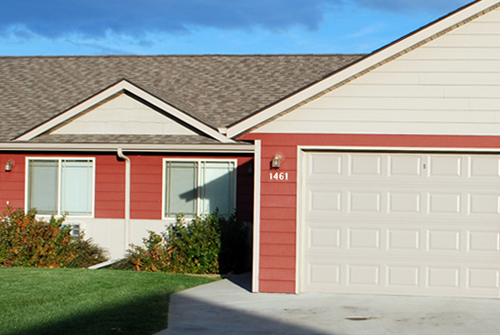 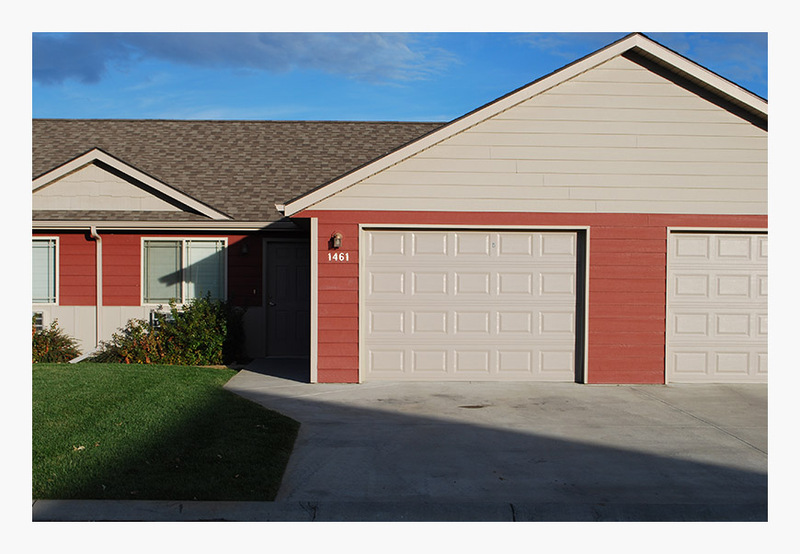 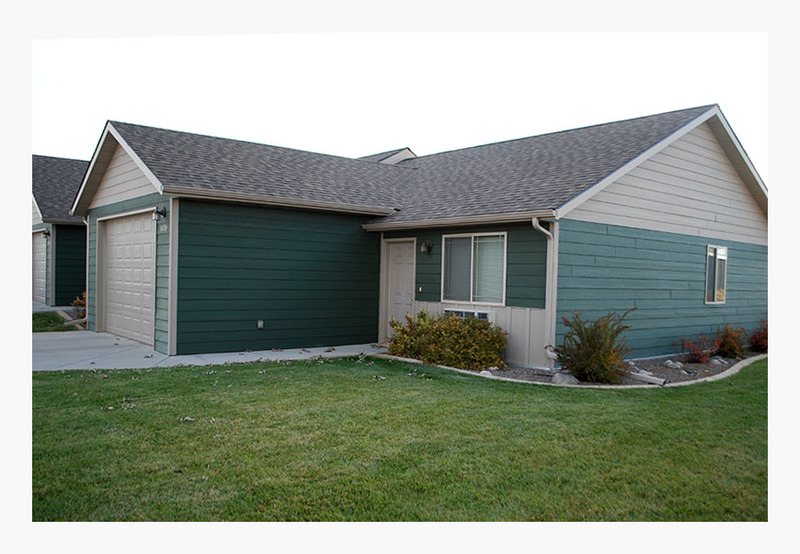 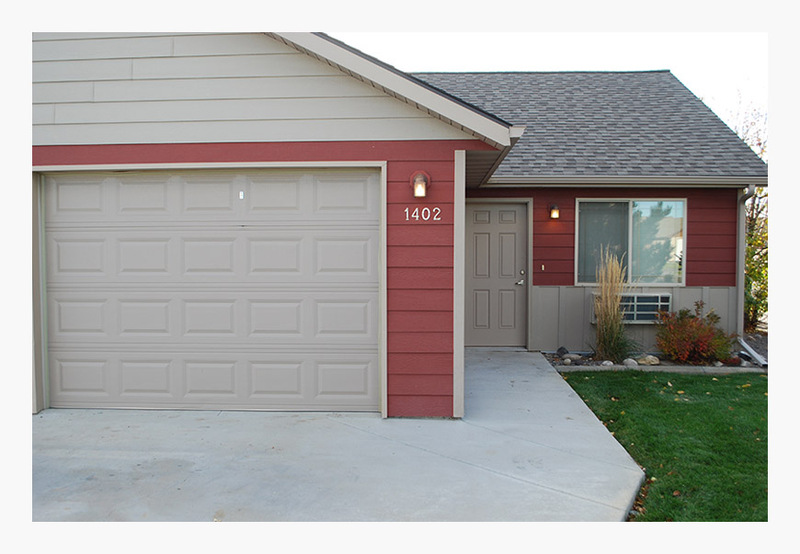 This single level patio home community is located close to Downtown and West End of Billings. 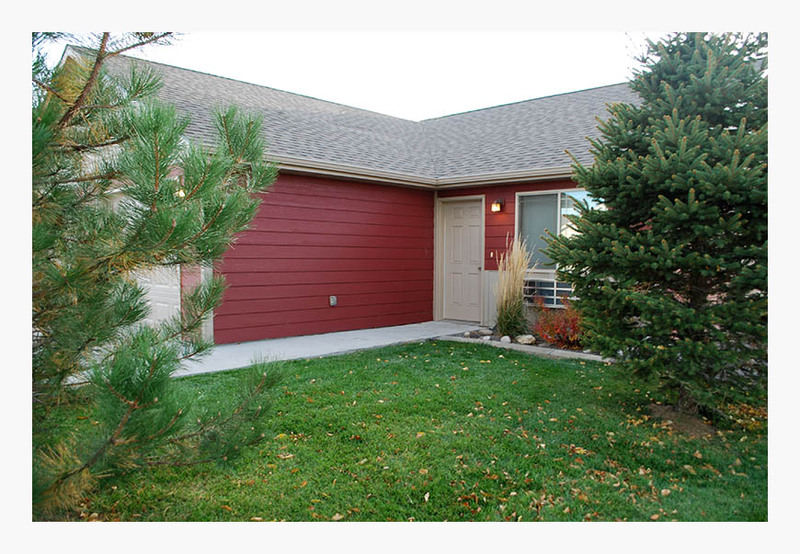 Property is a must see for quiet living and peaceful surroundings.